The thyroid gland is a small gland located in the upper third of the neck and is part of the endocrine system which consists of glands that produce hormones for our body. Besides the thyroid and parathyroid glands, the endocrine system also consists of the pituitary gland, hypothalamus, adrenals, pineal body and productive glands. The function of the thyroid gland is to produce thyroid hormones - T4 (thyroxine) and T3 (triiodothyronine). The thyroid gland produces about 80 to 90 percent of T4 and 10 to 20 percent of T3, which is a more active form of hormone. In order for the body tissues and cells to benefit from thyroid hormone, T4 has to be converted to T3. About 80 percent of this conversion is done in the liver, and the remaining 20% in the kidneys, skin, muscles, spleen, and central nervous system. The production of thyroid hormone by the thyroid gland is controlled by the pituitary gland and the hypothalamus - two glands that are located in the head. The pituitary gland produces thyroid stimulating hormone (TSH), aka thyrotropin, which in turn stimulates the thyroid gland to produce T3 and T4. The amount of TSH released by the pituitary gland is determined by the amount of free T3 and T4 circulating through the pituitary gland from the blood. In addition, the hypothalamus produces thyrotropin releasing hormone (TRH), which regulates the pituitary gland's production of TSH. 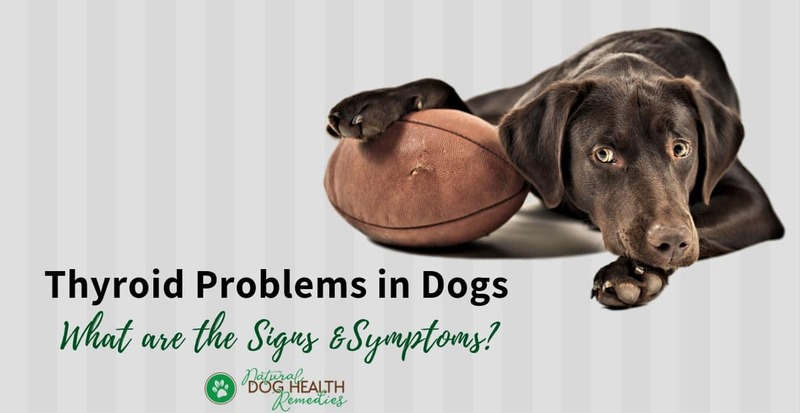 When it comes to thyroid problems in dogs, about 90 percent of the problems are in the form of hypothyroidism resulting from an underactive thyroid gland. This occurs when the gland does not produce enough T4 hormone. 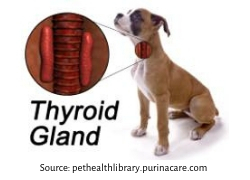 In addition, about 80% of the cases of hypothyroidism in dogs are caused by an autoimmune disease known as autoimmune thyroiditis (aka lymphocytic thyroiditis). This condition occurs when the T-lymphocytes in the dog's body progressively attack and destroy the thyroid gland. (T-lymphocytes are a form of white blood cell and are responsible for fighting infection and disease). Canine autoimmune thyroiditis is similar to Hashimoto's thyroiditis in humans. Since thyroid hormones regulate the dog's metabolism, it is not difficult to imagine that a compromised or reduced thyroid function will wreak havoc to the dog's whole body. 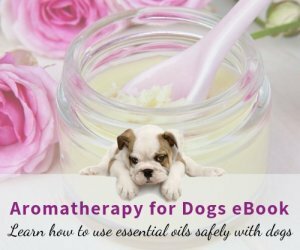 The Skin: The dog may have dry skin with dandruff, hair loss, skin odor, recurrent skin infections, and dark pigmentation of the skin. The Eyes: Eye diseases such as dry eye, corneal ulceration, and uveitis are common. The Gastrointestinal System: Hypothyroid dogs may suffer from chronic constipation, diarrhea, or vomiting. The Neuromuscular System; Hypothyroid dogs often suffer from muscle weakness and stiffness, head tilt, and facial paralysis. The Heart: Reduced thyroid function can affect a dog's heart, causing the dog to suffer from heart diseases such as cardiomyopathy (enlarged heart), arrhythmia (irregular heart beat), and bradycardia (slow heart rate). The Reproductive System: Intact dogs with reduced thyroid function may have problems with reproduction, such as absence of heat cycles, infertility, pseudopregnancy, and weak, dying, or stillborn pups. All dogs, including mixed breeds, can develop thyroid problems, although some breeds are more susceptible to hypothyroidism. 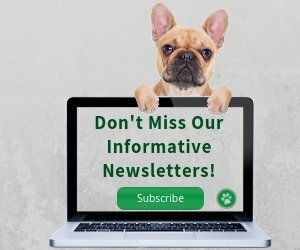 They include the Golden Retrievers, Labrador Retrievers, Boxers, Beagles, Giant Schnauzers, Shetland Sheepdogs, English Setters, Irish Setters, Cocker Spaniels, Great Danes, Doberman Pinschers, Dalmatians, Malteses, and others. In particular, a whopping 43% of the English Setter breed is afflicted with autoimmune thyroiditis. It is generally believed that thyroid problems in dogs occur when the dogs are middle-aged or older. However, this is not true. 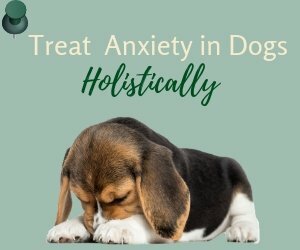 Recently, dogs as young as 10 months old and up to two-and-a-half years old are regularly diagnosed with hypothyroidism. 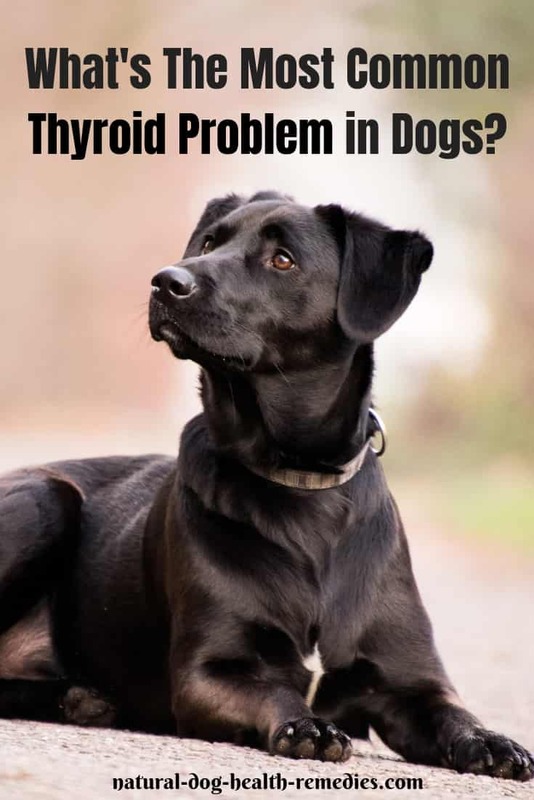 Since hypothyroidism is so prevalent in dogs, as dog parents, we should learn more about this disease so that our vets are alerted to the possibility of hypothyroidism if our dogs show some of the signs and symptoms. See Also: The causes and treatment of dog hypothyroidism.